Have you brought some changes in your company policies and you want to let know the clients about these changes then you can utilize this Reminder to increase insurance coverage template abruptly. 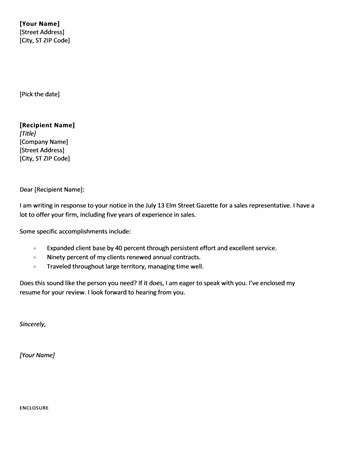 This Letter Template is specially designed for real estate companies in Southern California but is altered to use it according to the location wherever you are. 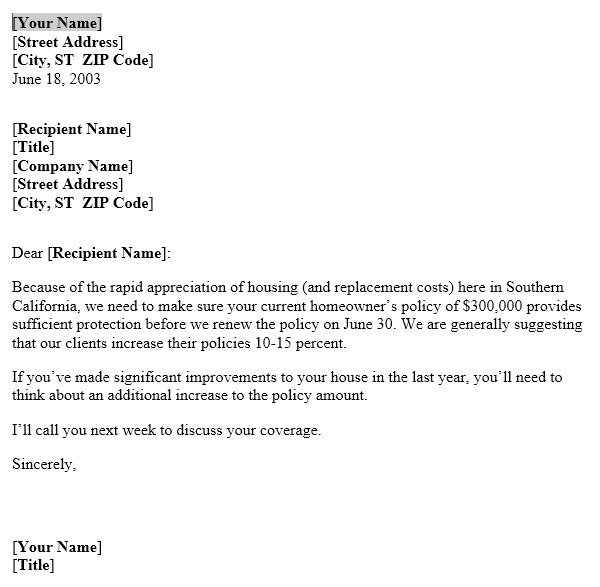 This Insurance Coverage Letter template is prepared in Word 2003 as you can easily find excess to this word template and arrange it according to your needs. 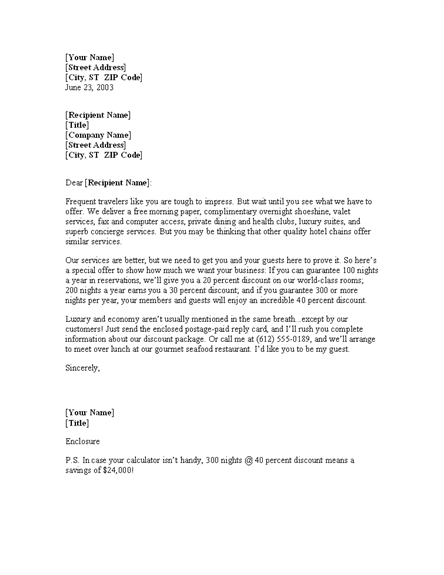 Useful Letters Templates Copyright © 2019.